I recently had the pleasure of serving as a judge for the Worthy Women’s Professional Studies Scholarship. I was so grateful to be part of this program, which is surely such a turning point for the winning women as they enter a new chapter in their lives. Even more than grateful, I was inspired. In one powerful essay, I met a woman who turned a painful, tragic experience of sexual abuse in the Army into something powerful, raising awareness and helping other victims tell their stories and seek help. And I love that she’s not done there. She’s hoping the scholarship will help her with her studies to become a chaplain, so she can continue to help and empower others to stay strong through their darkest times. READ ALSO: Meet the Winners of the 2017 Scholarship! In another essay I read, I learned about a teacher who sees her job as so much more than an educator. She sees herself as someone who not just can but must empower her students to be more than they were ever told they could be. And I also met a 71-year-old woman who, after two divorces, sees only how much she gained from both marriages. She wants to channel these experiences into the next chapter of her life, going back to school to earn a degree that will help her help others. And proving that it’s never, ever, too late to open a new door. This is what I love about my job as a divorce lawyer and founder of Hello Divorce. Yes, there is heartbreak and pain – but there is also so much joy and hope. I love hearing from women (and men!) who have followed a path that might never have been open to them in marriage, to discover a whole new version of themselves. Like Noreen. Noreen reached out to me after seeing a Hello Divorce blog post that I shared on Instagram. The piece I shared touched her so much, she wanted to share her story. At the age of 23, she married a man who seemed ideal. They knew they were young, but they shared a similar family and religious background – and they both thought love would conquer all. 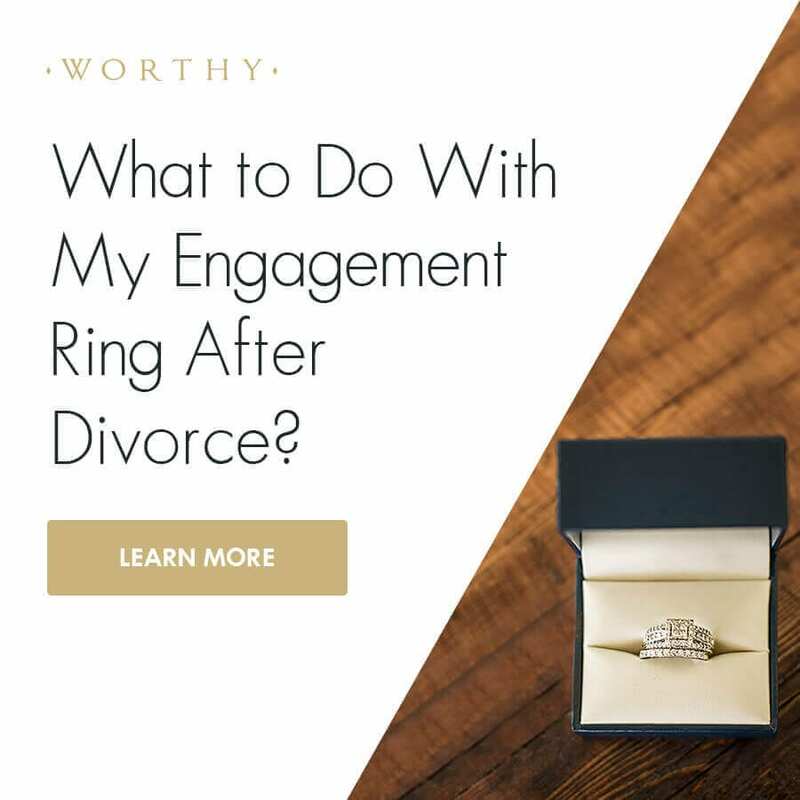 But as the veneer of their new marriage begin to fade, Noreen realized she and her husband had very different views on how life should be lived. Her husband struggled with depression, blaming her for his anger. She became pregnant, hoping that new love in their lives would make things better. It didn’t. Her husband left her when their son was one year old. His friend served her with divorce papers in a parking lot. Not long after, he told her he would no longer pay rent – leaving Noreen to figure out where and how to live as the single mother of a toddler. She bounced around a bit, living with family as she went back to school to pursue an education degree. She taught music lessons and sang professionally part time to earn an income. But the stress of her divorce and lack of stability began to weigh on her. Then, she discovered an unlikely new hobby: baking pies. She began to bake to calm her nerves, gifting pies to her friends, family and colleagues – who soon began asking her to bake for them, offering to pay her for her pies. She began to host pie parties, where twenty to thirty people would show up to taste and buy her pies while she entertained them with song. Before she knew it, she found herself at the courthouse registering a new business name: Dough Re Mi Pies. 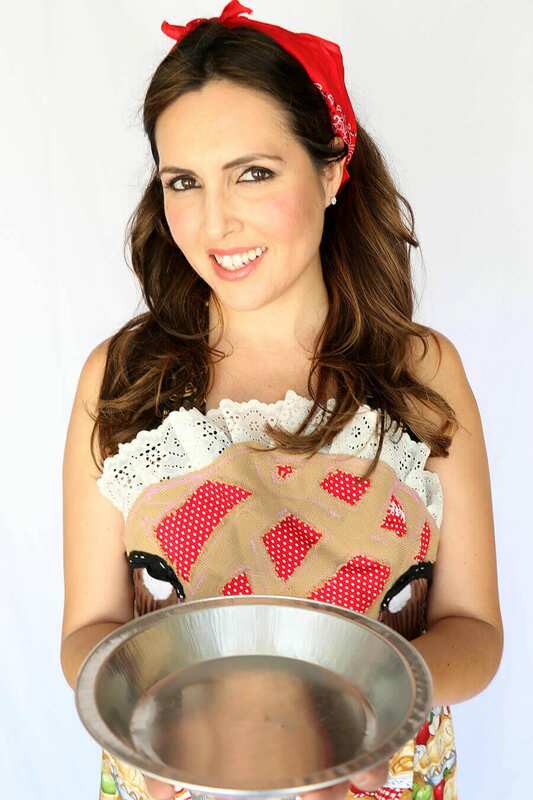 Today, Noreen is the owner of a thriving pie business in Los Angeles. Her divorce opened an entirely new and entirely unexpected world of opportunity. And she hopes that her story will help others going through divorce see that, as one door closes, another will open. And when that door opens for you, I hope it’s sweet as pie. Erin Levine is a Certified Family Law Specialist and the owner and managing attorney of Levine Family Law Group, based in Oakland, CA. She is the founder and CEO of Hello Divorce, a platform that helps users divorce on their terms, offering curated articles and resources, DIY videos, instructional form templates, flat-fee legal services and mediation. Learn more or register for a free Hello Divorce starter membership at www.HelloDivorce.com. For advice, inspiration and tips to help you navigate your divorce, follow Erin on Twitter, Facebook, Instagram and Pinterest. Worthy Celebrates International Women’s Day!